Jan 14, 2012. 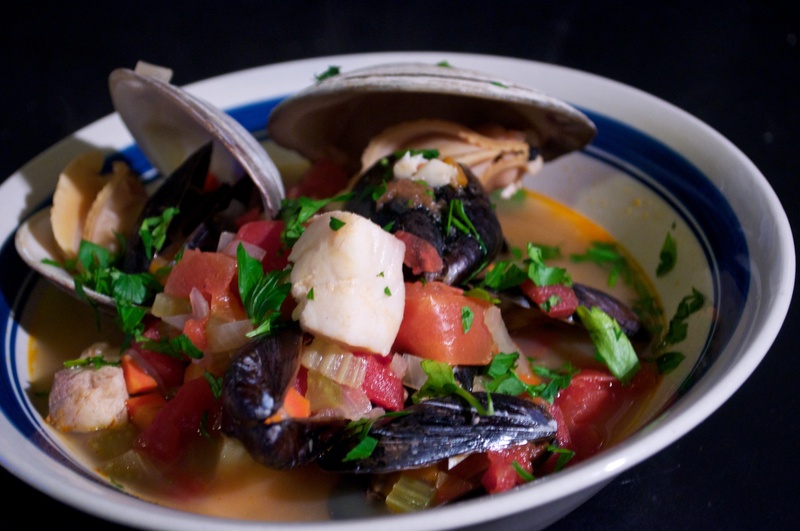 Cioppino in honor of San Francisco v. New Orleans in NFL playoffs. San Fran won.